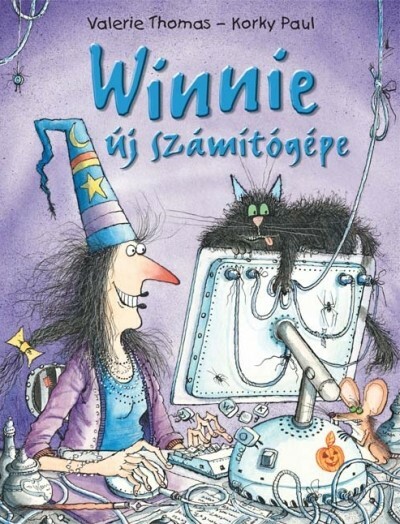 Winnie, the witch adores her new computer. She finds out, that she can make every magic with one click, so she throws away her spell book and her wand. Wilbur pounce on the mouse, and everything is turning upside down. Winnie has now really needed magic, but how can she get it?